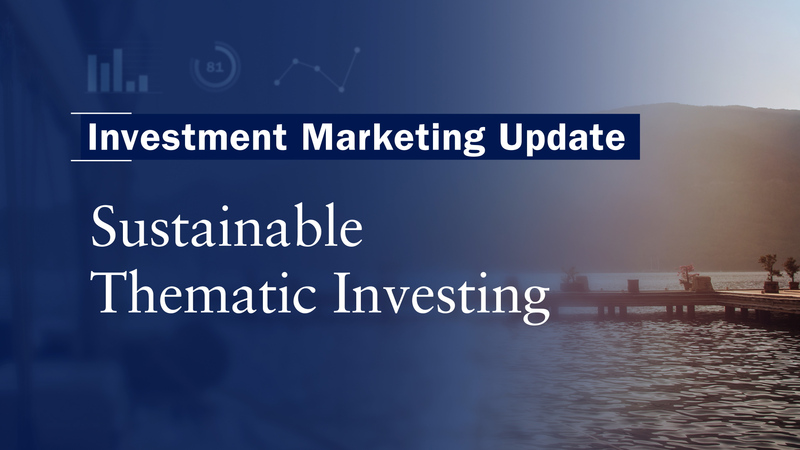 This investment strategy with a long-term track record is a distinct combination of Sustainable and Thematic and philosophies. It combines the sustainability expertise of Bank J. Safra Sarasin, a pioneer in the field with 30 years of experience with the leading Thematic Expertise of Sarasin & Partners. The first step is idea generation - identifying major themes that are reshaping the investment landscape such as changing demographics, clean energy or innovation. For example, the global effects of ageing are altering many industries, ranging from healthcare sector, cosmetics, changing consumption habits to tectonic shifts in savings, and even to changes in investment risk appetite. We aim to identify the best quality companies that are well-positioned to gain from these developments. All companies in the investment universe must be sustainable according to J. Safra Sarasin’s leading ESG (Environmental, Social, Governance) methodology. The focus is on companies with solid business models experiencing high growth, but we also look at quality businesses that might be overly discounted in the near term. This could be sound businesses with a new management in place or companies where the industry is consolidating. With this, we end up with a concentrated, high conviction portfolio of 40-60 stocks that is well-diversified due to a global, all-cap approach allowing us to navigate economic cycles through regions and sectors. 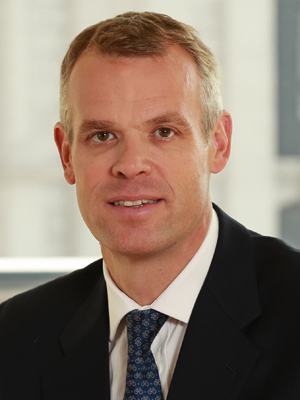 The strategy is managed by Giles Money, who brings over 14 years of experience in managing Global Thematic Equities. 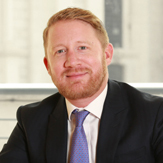 Giles works closely with the Sustainable Research team of Bank J. Safra Sarasin as well as Global Equity team of Sarasin & Partners headed by Jeremy Thomas.